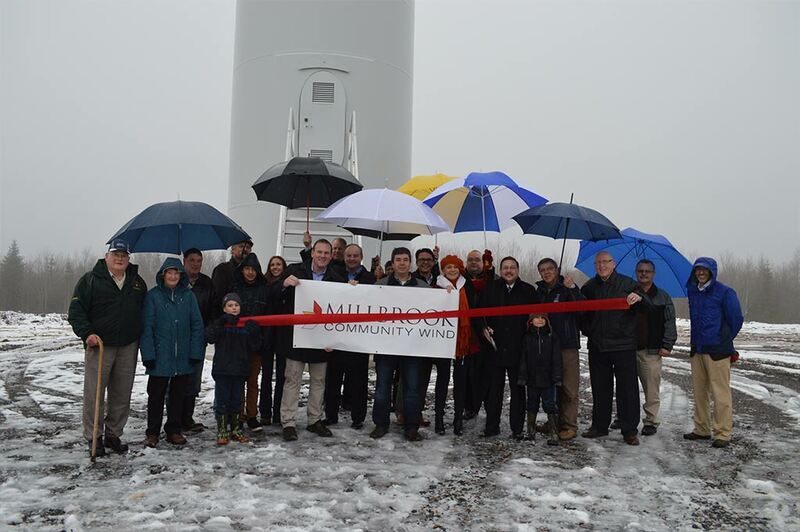 Millbrook Community Wind is a wind energy generation facility jointly owned by Dreamand Millbrook First Nation. 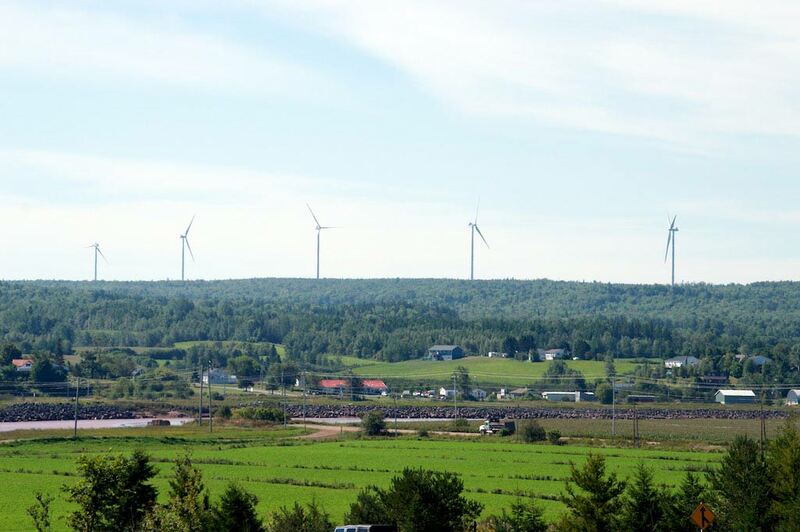 Developed by juwi, the facility is located on private land, approximately 5km southwest of Truro Nova Scotia. The project has off-take with Nova Scotia Power under Nova Scotia Department of Energy’s Community Feed-In-Tariff (COMFIT) program. 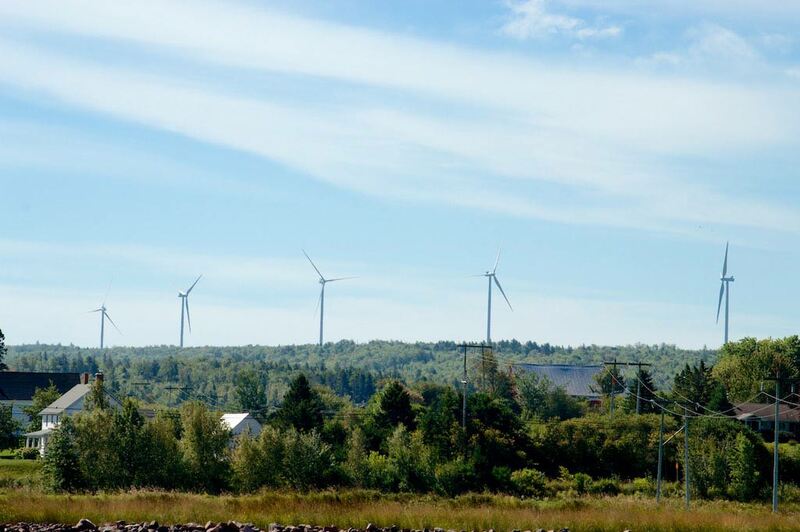 The project consists of three wind turbines and can generate approximately 6 megawatts, enough capacity for Millbrook Community Wind to produce energy to power more than 1,800 Nova Scotia homes with stable, local, renewable energy. More information on the project can be found here.